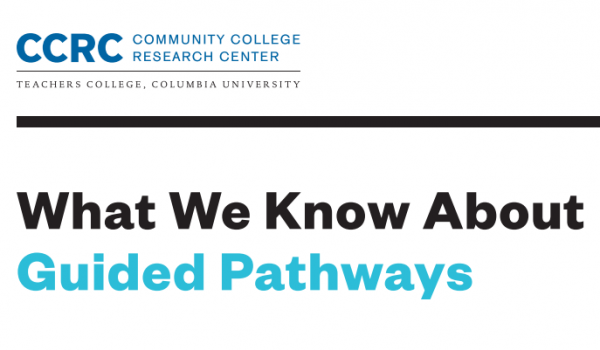 The idea behind guided pathways is straightforward. 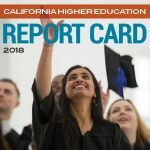 College students are more likely to complete a degree in a timely fashion if they choose a program and develop an academic plan early on, have a clear road map of the courses they need to take to complete a credential, and receive guidance and support to help them stay on plan. 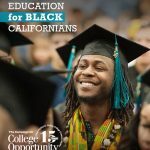 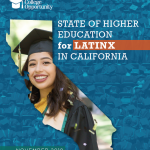 However, most community colleges, rather than offering structured pathways to a degree, allow students to choose from an abundance of disconnected courses, programs, and support services. 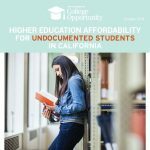 Students often have difficulty navigating these choices and end up making poor decisions about what program to enter, what courses to take, and when to seek help. 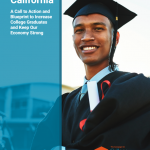 This policy brief describes the reform model of guided pathways and summarizes evidence supporting its design principles.